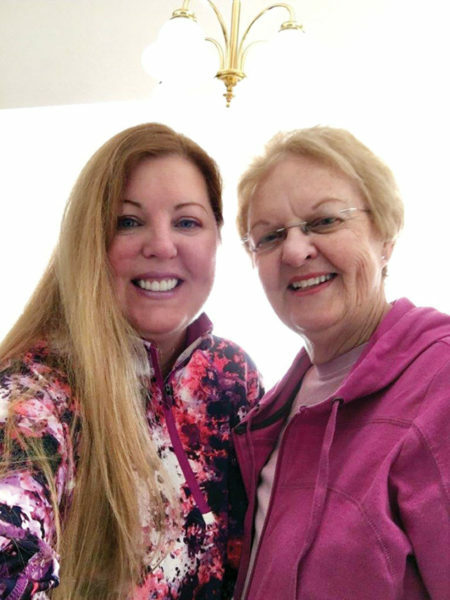 According to Shirley, the 10 years she was married were long enough to have two daughters, Gard and Wendi, who are married and living in Arizona. There are two granddaughters also. “When granddaughter Emmi turned five, I moved here to be part of her life. I drove her to school from 7th grade to 12th. We practiced driving after she got her license. She is in ASU now,” Shirley proudly proclaims. 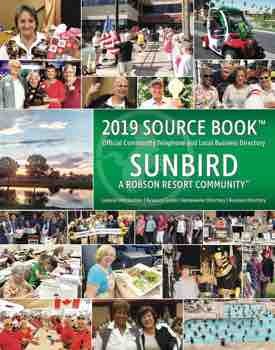 It was SunBird in 2003 after living in Colorado, California, New Orleans, Los Angeles and Dallas. She has traveled in 13 countries … five times to Florence, Italy, which she loves … and 36 states. “Not too much into travel anymore. It’s too hectic and exhausting. It’s a comfort thing,” she avows. What about it, folks? Shall we sneak in after dark and join them?